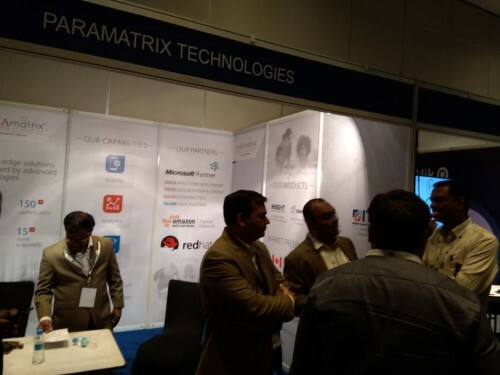 Paramatrix had the opportunity to exhibit at the Express India Tech Conclave for BFSI 2019 with is dedicated solutions for the sector. 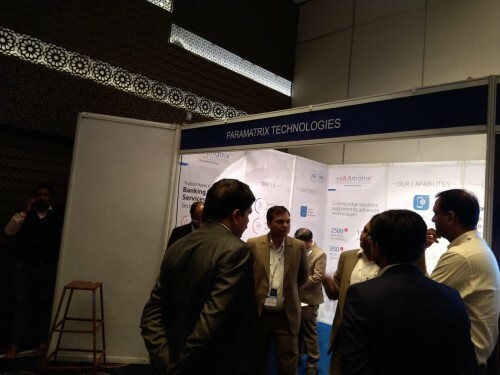 The event led us to communicate and reach out to the industry peers and discover with them how BFSI sector drives the other industries, with the evolving technologies by its side. 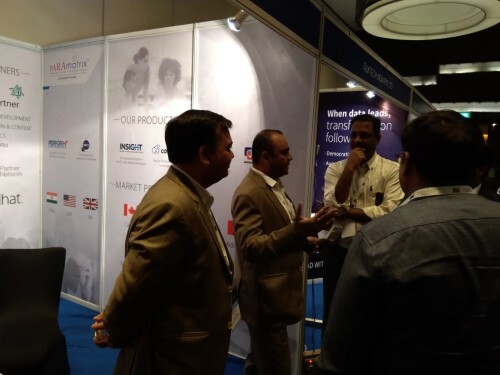 NOVOTEL PUNE NAGAR ROAD, PUNE.